Low profile SDB DIP switches from C&K save space on PCB layouts. The switches have a high operating life cycle and are suitable for logic and control applications in industrial, consumer, server, telecommunications, retail, banking and consumer applications. 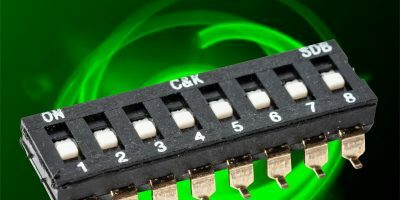 The SDB DIP switch provides product designers with a cost-effective solution for applications that require a low-profile switch for space savings on PCB layouts, confirms C&K. The SDB DIP switch has a high operating life cycle under load and comes in through-hole or surface mount models with additional tape and reel packaging available. 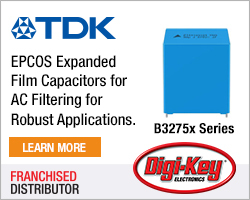 The SDB DIP switch joins C&K’s family of DIP switches that includes surface mount half-pitch DIP switches, low-profile and standard-profile DIP switches, rotary and coded DIP switches, SIP switches and jumper switches with a variety of extended actuator and flush actuator styles. The SDB DIP switch is practical for a variety of applications, including automation and control devices, servers, modems, routers, headsets, ATMs and POS machines, says C&K. Founded in 1928, C&K produces electromechanical switches. 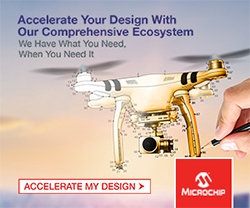 The company’s custom design capabilities are used globally and complement more than 55,000 standard products and 8.5 million switch combinations, supplied to companies that design, manufacture and distribute electronics products. 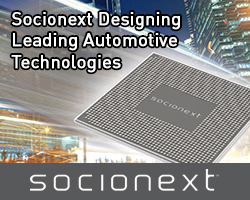 Used in automotive, industrial, IoT, wearables, medical, telecomms, consumer products, aerospace, and POS terminals, C&K products include tactile, pushbutton, snap-acting, toggle, rocker, detect, DIP, keyswitch, navigation, rotary, slide, switchlock, thumbwheel, smart card readers, high-rel connectors and custom assemblies. C&K is headquartered in Newton, Massachusetts, USA with global design centres in Newton, Dole France, and Huizhou China.